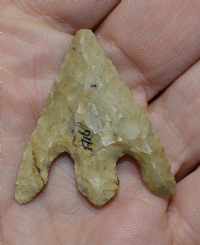 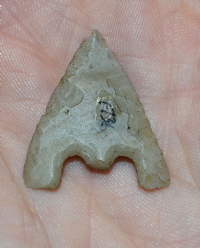 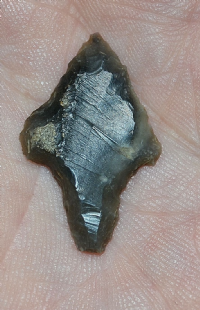 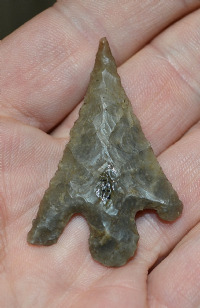 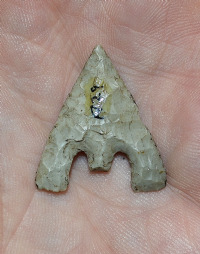 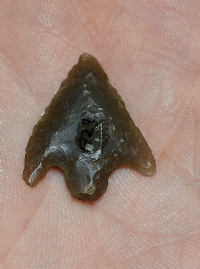 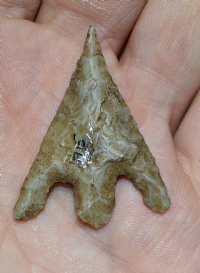 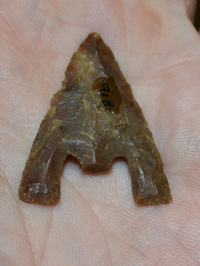 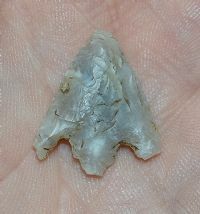 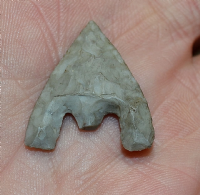 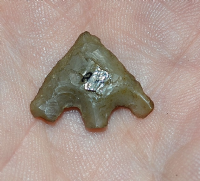 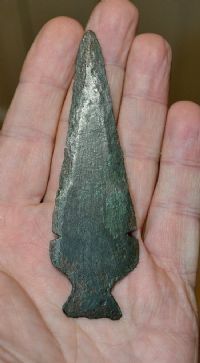 A very nice Early Bronze age Barbed & Tanged flint arrowhead from Rudston, East Yorkshire (AH24). 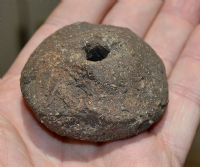 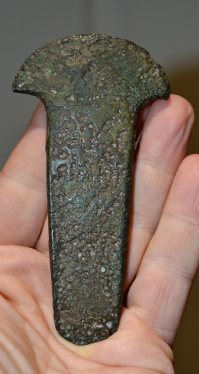 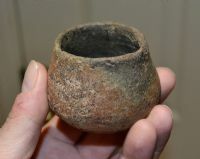 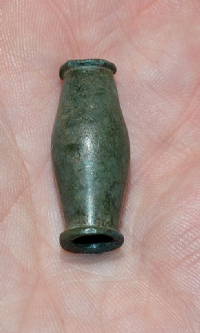 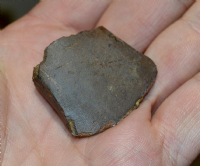 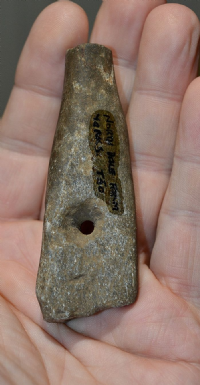 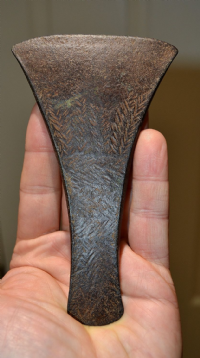 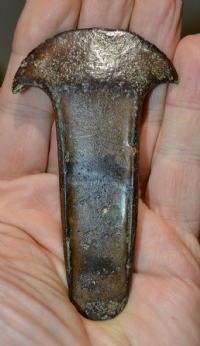 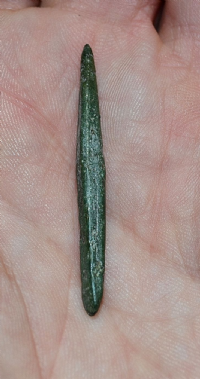 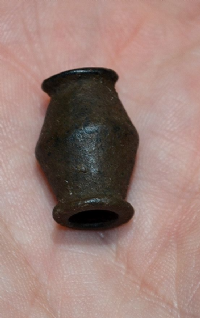 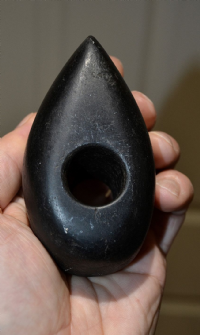 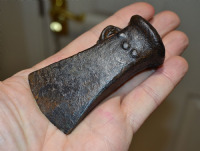 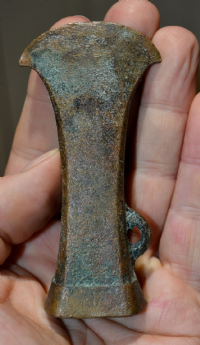 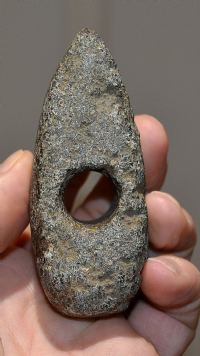 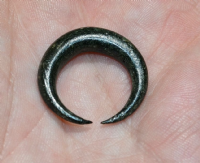 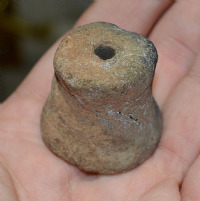 A small but pleasant Bronze age leather workers awl, Cambridgeshire. 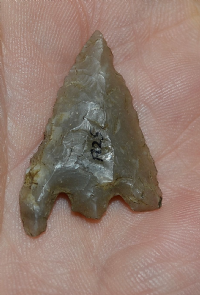 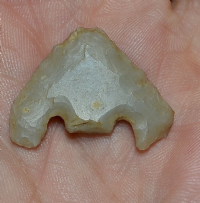 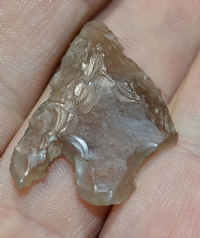 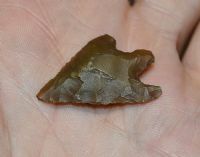 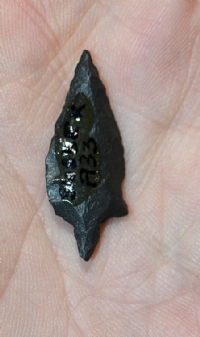 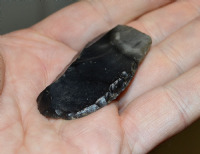 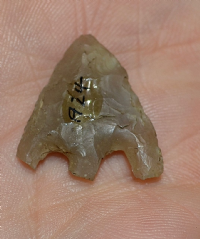 A good sized, attractive and translucent, Late Neolithic - Early Bronze age barbed and tanged flint arrowhead, found in Staffordshire.